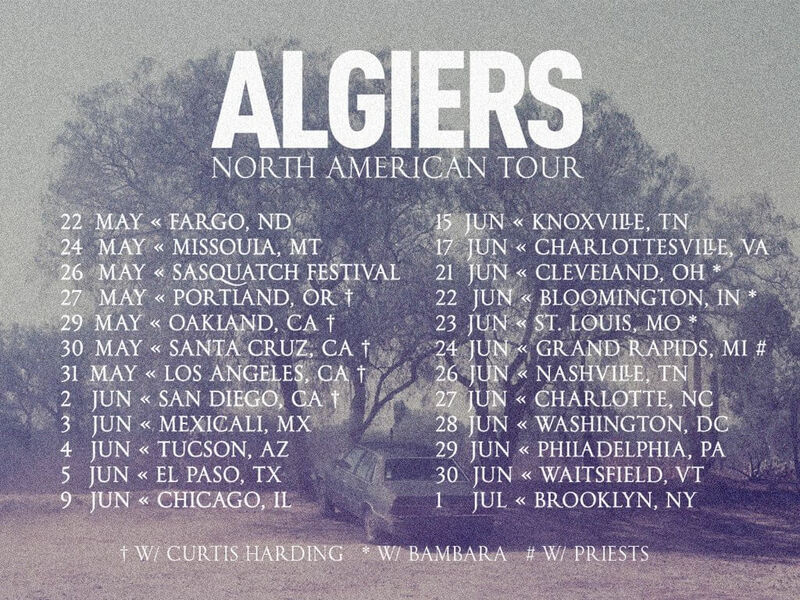 Continuing to tour across the globe following the strength of their 2017 sophomore LP The Underside of Power, Algiers has announced Spring and Summer 2018 dates across the United States. 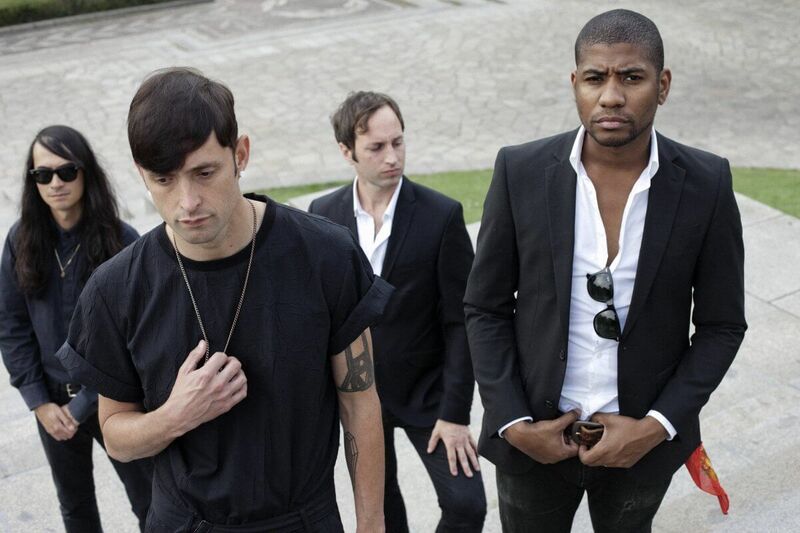 The 21 date tour includes headlining spots, support of Curtis Harding and Priests respectively, and a slot at Sasquatch Festival next weekend. Previous Previous post: Stephen Malkmus & The Jicks – ‘Sparkle Hard’ Out Today, New Events In Seattle, L.A.